Image and Imagination presents some of C.S. 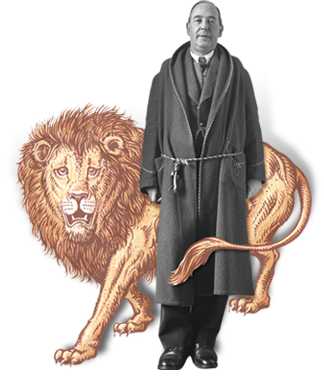 Lewis's finest literary criticism and religious exposition. 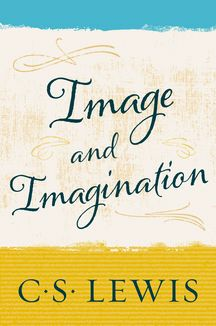 This selection gathers together forty book reviews—never before reprinted—as well as four major essays which have been unavailable for many decades, and a fifth essay, “Image and Imagination,” published for the first time. The essays and reviews substantiate Lewis's reputation as an eloquent and authoritative critic across a wide range of literature, and as a keen judge of contemporary scholarship, while his reviews of The Hobbit and The Lord of the Rings will be of additional interest to scholars and students of fantasy.